Here is a taste of what you're missing if you don't sign up to full access today! 10 lessons, 30 videos, hints, tips and tricks. 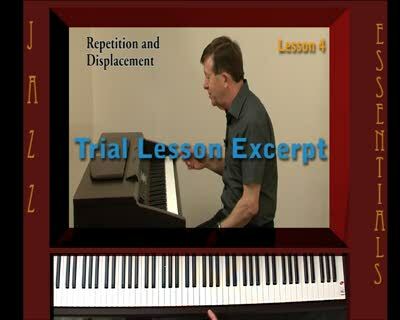 Unlimited number of times that you can watch the on-line jazz piano lessons.